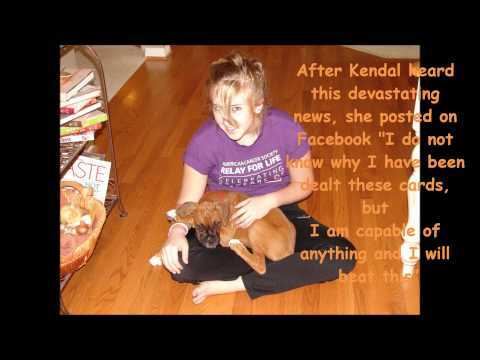 Kendal's Mission is Making a Difference! Last month we met with Special Days camp and presented them with a check for $18,000.00. Last week we met with Children's Cancer Research Fund and presented them with a check for $18000,00 as well. Amazing research is being done there, HOPE is on the way. Today 46 families will be told that their child has cancer. Yesterday they were a normal family dealing with their babies, diapers, homework, car pools, soccer games. Today they have joined the ranks of families waging a war against a horrible adversary - pediatric cancer. Nine of those children will die today. We can change this picture with more dollars for research, treatment and drugs. We need your help. 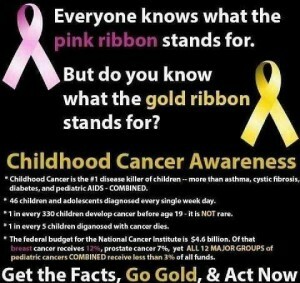 Please bring about the change - wear gold, spread the awareness and lets make a difference! Kendal's doctor, Dr .Veneris, was just awarded a $100,000 grant for his research. This is very exciting news! We have believed in his research from the beginning. 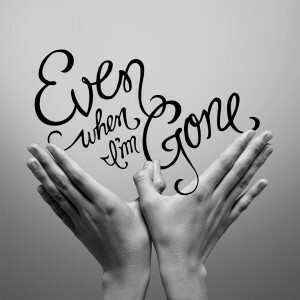 This was the only thing that could touch Kendal's cancer. They learned a lot from her and we know that HOPE is on the horizon for these kids!